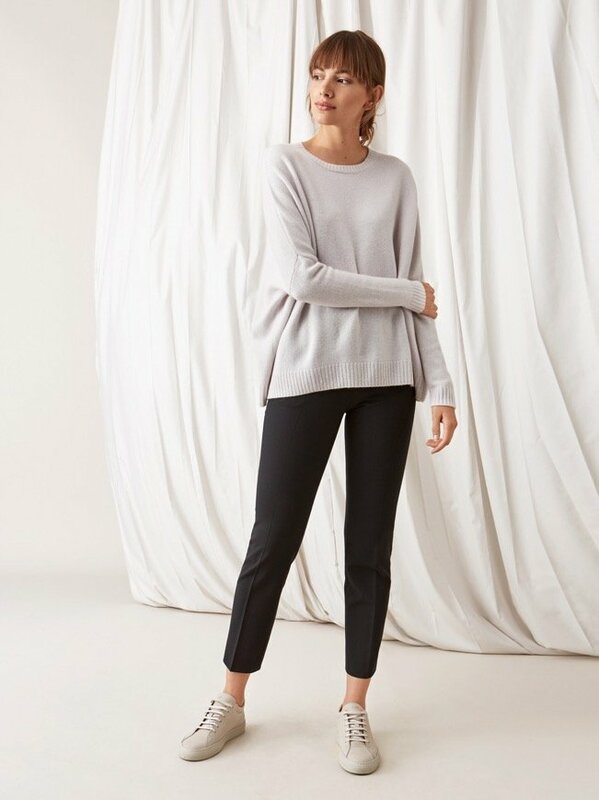 Our cozy hoodie has the perfect fit and are kitted in 100 % warm cashmere. The prefect garment for a casual day. Discover our styles and colours.